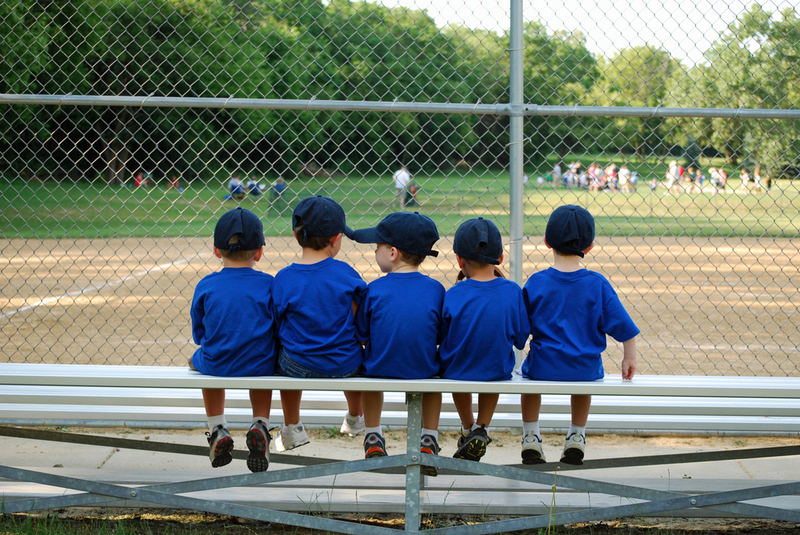 Springfield Babe Ruth knows that for many reasons players like to play with friends and coaches they have played with before and coaches like working with players they have coached before. For these reasons it is now possible for players to stay on teams they have played on the previous season. This has been a very successful policy in our senior league for many years and we have now extendeded it to the 13-15 age division. This policy also extends to teams coming out of Little League that would like to stay together as they transition to Springfield Babe Ruth. We are still preserving our younger leagues (Prep, International and Major Leagues), but it is now possible for teams to form up as Prep teams and stay together until they reach our Senior league. If you have questions about this new policy, please inquire about it when you register this year. Returning 15 year olds who were permanent members of a team last year. Returning 17, 18 or 19 year olds who were permanent members of a Seniors team last year. If a registrant is unable to tryout, notify the Player Agent as soon as possible. Only the Player Agent or League President may exempt a player from trying out. Please address questions about tryouts to the Player Agent or Vice President. PHYSICAL EXAMINATIONS: The SBRL Board of Directors strongly recommends physical examinations prior to tryouts. The parents or guardians of the participants are responsible to ensure that their sons or daughters are physically able to participate in the program. If a player has a special physical condition that may affect participation (e.g., diabetes, allergies, and unusual vision problems), please indicate that on the player information sheet when you register, and at tryouts.